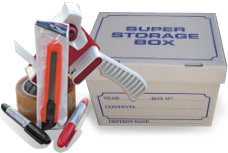 Your one stop shop for packing boxes and removal products in Perth. 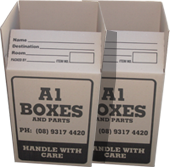 A1 Boxes and Parts supply quality removal equipment to make your move easier. See our shop for our full range of products!